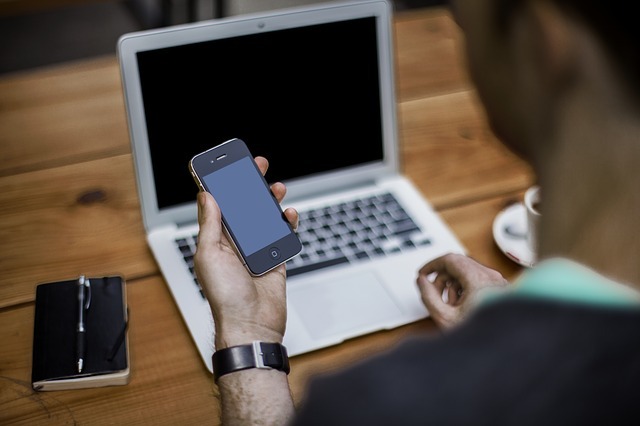 Are you considering a Mitel VoIP phone system for your business? 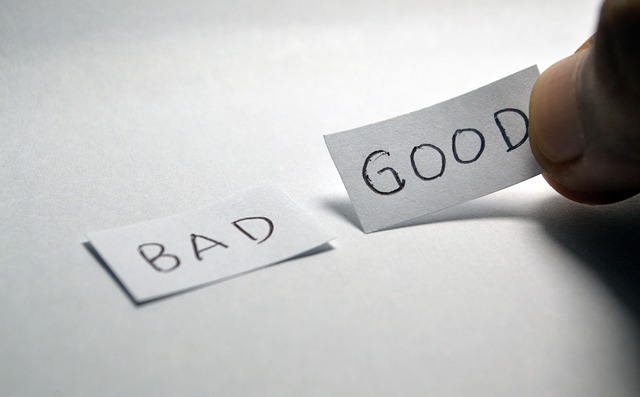 You're probably wondering if Mitel will offer you the best solution, or whether another VoIP provider might be better. This business guide by Amvia is a no-nonsense guide to helping you understand Mitel VoIP phone systems, and whether they are right for you. Fully understanding your hardware options is essential when it comes to deciding the kind of VOIP phone system you or your business should go for. And with so many makes and models on the marketplace, highlighting a good ‘jack of all trades’ option is always helpful. So, what is a Mitel VOIP system and what are the pros and cons of deploying one through your business? Simply, voice over internet protocol (VOIP) systems use the internet rather than landlines to carry calls – turning analogue phone calls into digital information for fast and efficient transmission. While this requires a reasonably fast internet connection and can be a little more demanding to set up than conventional phone service, the benefits are often not only profound but long-lasting. Going through VOIP lets you enjoy a cheap, flexible service for small businesses and scalable discounts to larger, established firms - lowering the cost of communicating with your employees, partners and clients and bringing easy-to-use features to your employees’ work. While choosing a provider can play a major role, deciding the physical VOIP compliant hardware is also a must. This is why we often recommend deploying a Mitel VOIP system to our customers – combining affordability and functionality into one unit. What is the Mitel System? 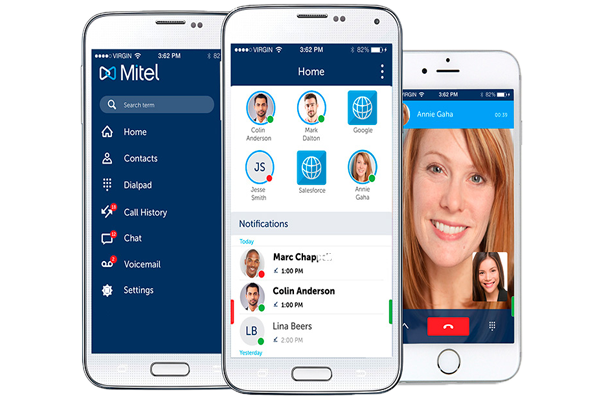 Mitel is a well-respected, innovative hardware provider for VOIP technologies – with their range of phones and comprehensive VOIP service provision earning them a $1.3bn in global revenue, they have a leading market share in Europe, and well over 1600 applications and patents to their name. The Mitel VoIP phone system range includes affordable entry-level handsets to sophisticated speakerphones, docks and headsets with a range of different options. The system is controlled through the Mitel MiCloud platform that empowers you to give your system-users distinct profiles and privileges, helping you provide controlled and tiered access to your system. This includes a direct-dial inbox with mail-to-email notification that sends an audio file to your connected mail account – with the ability to transcribe voice to text available as add-on functionality. Along with folding in the functionality from the ‘voicemail’ tier, this includes courtesy which is 200 minutes of domestic outbound calls and the use of the ‘connect portal’ interface to help manage the system. Improving on the courtesy package, telephony allows for unlimited calls (with 2000 minutes for UK and Australian based companies) alongside the use of the company’s pbx cloud-based system, MiCloud connect, letting you access your office functionality from across the globe. On top of these, each system user can be upgraded to the additional strands of Essentials, Premier, and Elite. This includes unlimited calls, access to the Mitel connect client alongside an onboard chat client. This allows users to engage with 8-person audio conferencing, 4-person video conferencing and an IM client, and outlook and collaboration functionality. This ups the ante from the essentials strand, providing 25 party audio and web conferencing functionality, alongside 12-person video collaboration functionality – also adding salesforce CRM, on-demand call recording and Microsoft connect functionality to the system. The most comprehensive profile package, Elite coverage offers 100-person audio and web conferencing functionality and 24-person video collaboration tool. Alongside Microsoft and Salesforce integration, the system includes always on call recording, seven-year archiving for all calls and videos and fax/contact centre integration. So, while you can choose which of the above work for you – what are the overall advantages and disadvantages of using your Mitel system? 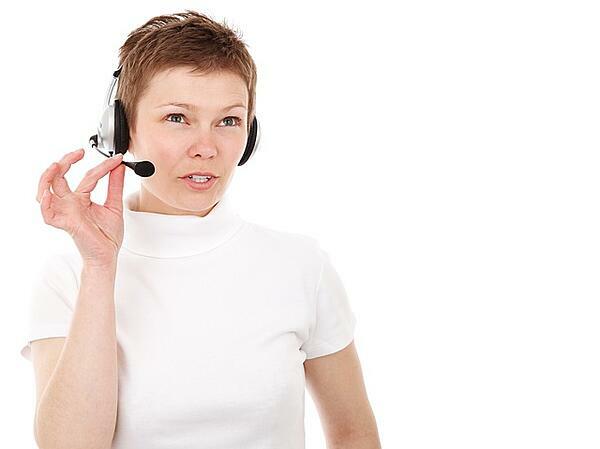 - Custom Support: One of Mitel’s key strengths is its comprehensive service package. 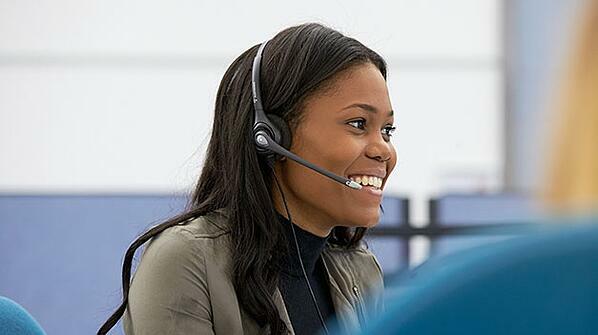 Choosing a Mitel handset assures not only quality but being able to rely on a high standard of customer service and troubleshooting help. - Quality Price Range: Mitel’s sliding scale of prices and profile types allows you to customise your setup to match your needs and business requirements. Each of these can also be tweaked as required, meaning that you never have to pay for an additional plan just to gain access to one piece of useful functionality. - Scalability: The provision of a VOIP system is designed to be part of a fully-scalable central system. Once your Mitel system is in place, it is simple to add new handsets or scale your infrastructure up or down. - Knowing your needs: To get the most out of your VOIP units, you will need to understand the specific needs of your business and phone users. While this may be time-consuming to confirm, it is invaluable in the long run. - Infrastructure changes: Moving from analogue phones to VOIP technology can be time-consuming and potentially carry additional expense. While initial setup can be difficult, having your infrastructure in place can prove beneficial in the long run. If you want to find out more about how changing to a Mitel VOIP phone system can bring benefits to your business, please contact an expert at Amvia to find out how a platform change or upgrade could be of use to you.